Any disturbance or trouble with your vision is cause to find optometrists in Paradise and Chico CA who can diagnose and treat your condition. If you’re suffering from blurry vision, there’s a chance you may have astigmatism. Fortunately, astigmatism treatments in Paradise and Chico can be very effective at correcting your vision. The primary symptom of astigmatism is a blurry vision. 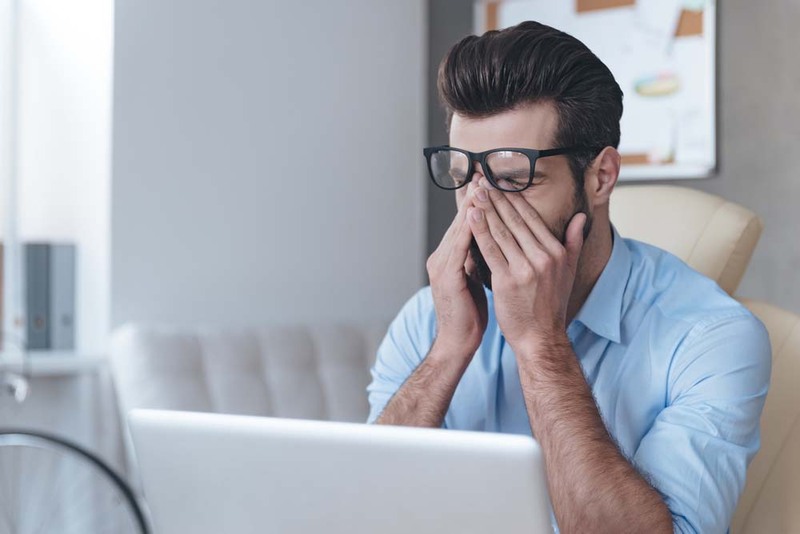 This is something that develops over time, with a gradual deterioration that you may at first chalk up to fatigue or eye strain. If you are experiencing changes in your vision, it’s important to seek out eye doctors in Paradise and Chico who can help determine if your blurry vision is caused by astigmatism. In general, having astigmatism simply means that your eye is not perfectly round. Most people with astigmatism are simply born with it, although the symptoms may not be detectable at first. Less often, astigmatism develops as the result of an injury, illness or surgery. Almost no one has an eye that’s perfectly round, but in many cases, the difference is not great enough to cause any noticeable symptoms. The less like a sphere your eye is, the greater the disturbance in your vision because any deviation in the shape of your eye affects the way light is focused on your retina. Fortunately, this is the type of problem that’s easily fixed with prescription lenses. Astigmatism treatments in Paradise and Chico mainly center on determining precisely what prescription you need in glasses or contact lenses. Although many patients with astigmatism require hard-to-fit contacts, toric contact lenses, in particular, can be quite effective at correcting this type of vision problem. When you visit our astigmatism eye clinic in Paradise and Chico, our experts will confirm your diagnosis of astigmatism by performing a comprehensive eye exam. We’ll also discuss your options for treatment with you. In addition to prescription glasses or contacts, you can also explore the possibility of undergoing laser surgery to correct your astigmatism so that you can see clearly without glasses. If this is something you’re interested in, we’ll help you determine if you’re a good candidate and what your next steps should be. To learn more about the astigmatism treatments we offer at our optical clinic in Paradise and Chico, call our offices today. You can reach our Paradise office at (530) 877-6583, or our Chico office at (530) 899-2244.